It’s been a good year for Event Pokémon so far, and the good news is only set to continue. 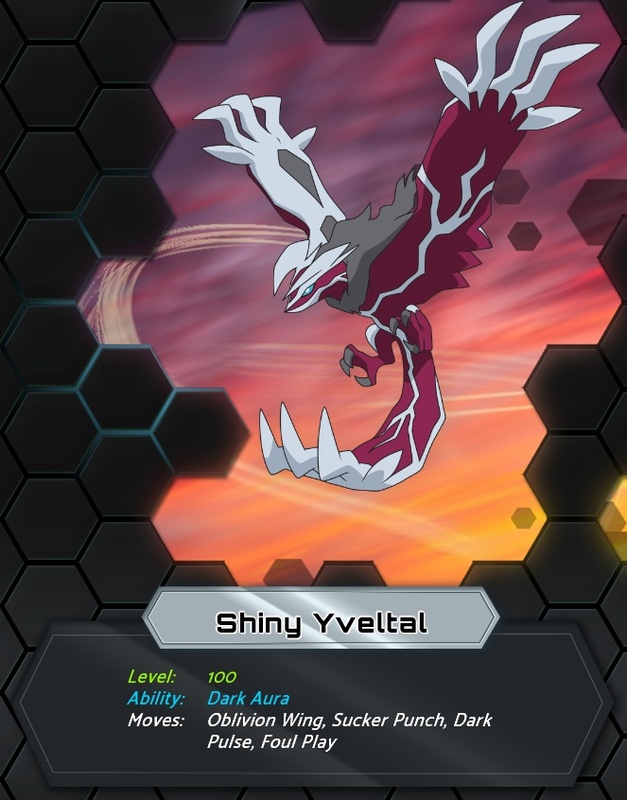 This Friday (May 20th), Shiny Yveltal is set to be distributed in North America, to follow the distribution of Zygarde and Shiny Xerneas earlier this month. The Level 100 Kalos legendary Pokémon will be made available over the Nintendo Network. Shiny Yveltal could be yours!  There is still no news of a similar distribution of the Shiny Legendaries in other regions. The Pokémon 20 Darkrai distribution, commemorating Pokémon’s 20th Anniversary, will end on Tuesday May 24th in North America, Australia/New Zealand and Europe (except Scandinavia, where the distribution ends on July 31st, and France, where the distribution already ended on May 15th). 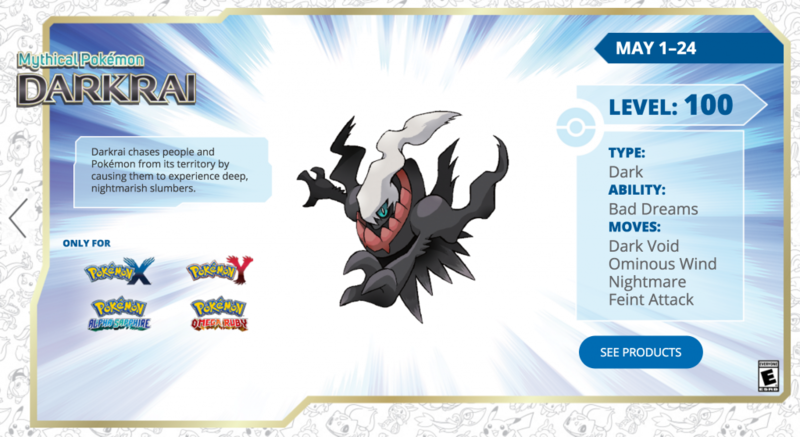 You might have Bad Dreams yourself if you miss out on the Darkrai distribution! 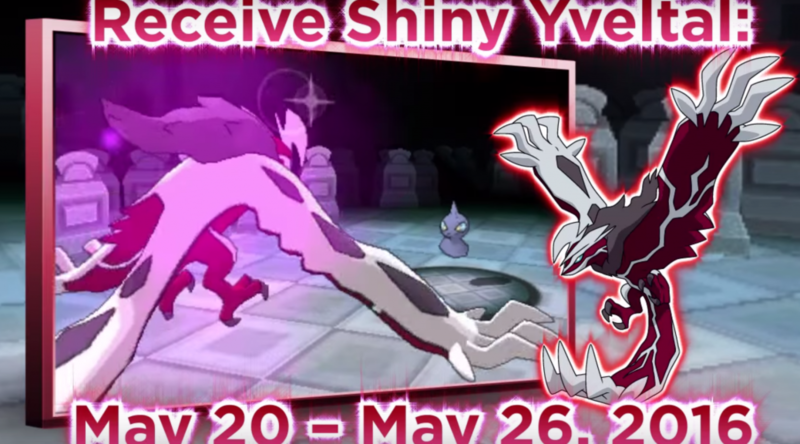 Will you be collecting the Shiny Yveltal and Pokémon 20 Darkrai? For those outside of North America, when do you think Shiny Xerneas and Shiny Yveltal will be distributed in your country?